It’s a bittersweet evening here at QW HQ. No Quatchi at the closing ceremonies, but at this point we’re not surprised. Still, as the games wore on, we did see him lurking around the margins of our TV screen, whether on digital scoreboards, or being hurled at figure skaters after their routines, or plastered on the sides of Zambonis, like the ones clearing the ice at today’s historic gold medal hockey game. The Vancouver 2010 Winter Olympics have now ended, as has Quatchi’s moment in the sun. Sure, he’ll probably hang around for the Vancouver Winter Paralympics (running March 12-21), though that event will receive far less attention, and Sumi will be the star of that show anyhow. So what happens after that? Our best guess, sadly, is that Quatchi will fade away, like all the Olympic mascots before him. But we hope not. We hope the character will continue and thrive in some other context. 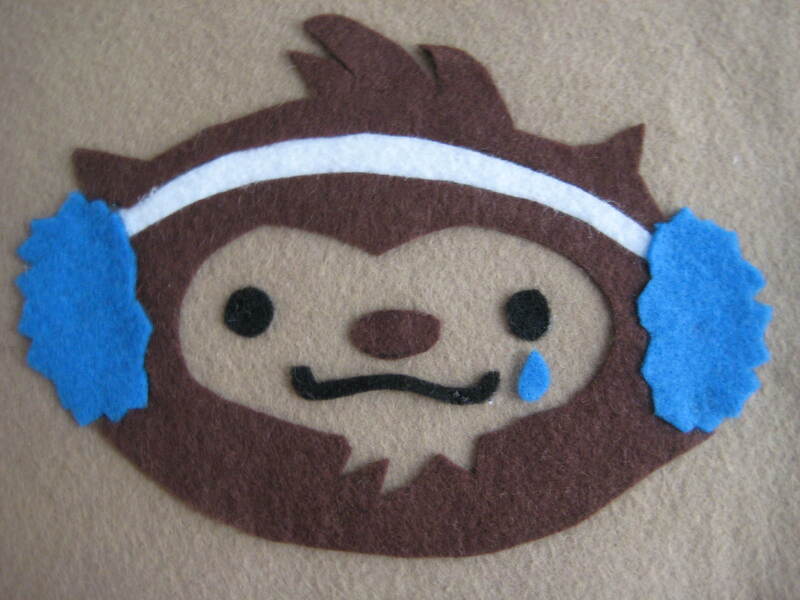 Regardless, this blog will continue as long as interest in Quatchi does, as long as people collect Quatchi memorabilia, create Quatchi arts and crafts, bake Quatchi goods, and so forth. In the meantime, unless some completely amazing, unexpected Quatchi development arises, we’re gonna take at least the next few days off. 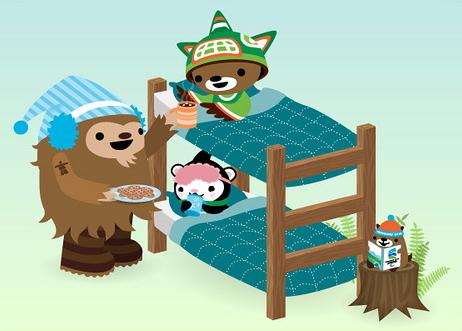 This entry was posted in Uncategorized and tagged Meomi, Quatchi, Sumi. Bookmark the permalink. Thank you!!! For watching Quatchi with me. This blog made my day twice a day. Quatchi forever. I will miss Quatchi terribly. Luckily my fiance and I took several pictures while we were in Vancouver this past week. http://www.flickr.com/photos/possum187/sets/72157623380383775/ Enjoy! Thanks for all the Quatchi updates since the beginning of this blog. My girlfriend and I love Quatchi and we both feel sad he will go back in the mysterious forest of Canada. Eventually, who will own the copyright of Quatchi? I think VANOC will shutdown shortly after the games. Will IOC own the copyright? How about the government of Vancouver? Yes. I had a long conversation the other day with a VANOC employee on the phone. All the “Olympic” thing is property of IOC. If they are to forbid mascots to be animated in the future, then the video shown in VANOC website shall be removed too. But will IOC intervene on Youtube to forbid that vid ? I’m still concerned about the little video games on VANOC website. I hope they won’t disappear…. As of the government of Vancouver, I don’t think they would get anything, in terms or rights. Anyhow, I don’t think IOC will forbid anyone to name his or her dog Quatchi. I guess Meomi had to give away all the rights to VANOC in order to be chosen, that would not surprise me. Now what if a Quatchi suit is made without the Olympic rings or the mention of Vancouver 2010 ? If the big thing is the 5 rings or “Vancouver 2010”, then there are rooms to explore any legal “holes” to go through and give birth to Quatchi. 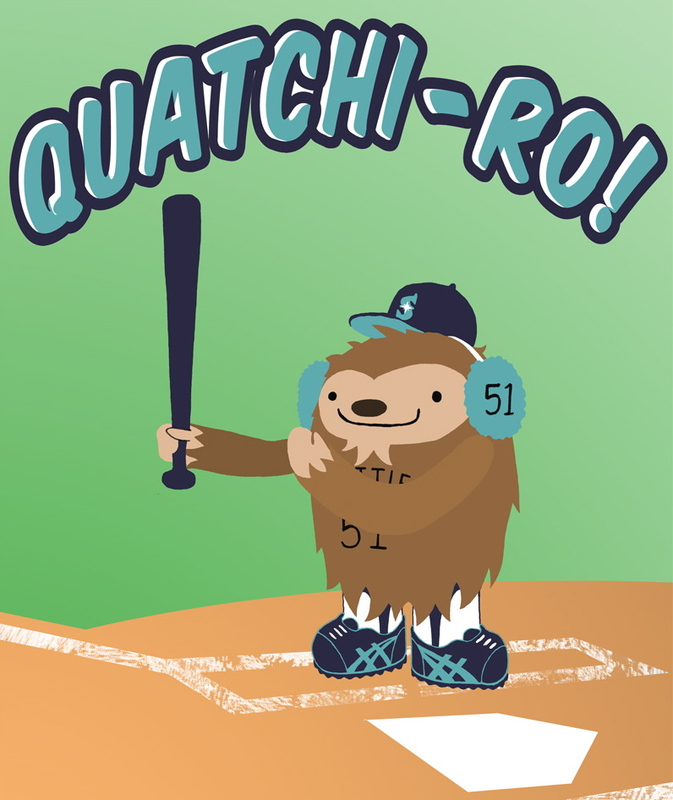 Thanks Quatchi Watch, you guys were a lot of fun to read and you made a great Olympics experience even better. Another thought, now that the Vancouver olympics are over, The mascots can still be used to represent the city!! We need more quatchi events!! Yeah they should be reused. But IOC will own the copyrights and their rule about not making them animated seems to be very strict. Cuz what if a Vancouver city volunteer goes out streaking with a Quatchi mask ? The whole world knows Quatchi and neither IOc nor I want to see a naked freak running carrying the face of Quatchi on. So nice. I hope the maker will keep them for ever. I’m so happy to have a little pet Quatchi of my own… I really hope he continues to spread joy in the forests of Canada and beyond. Maybe if he spends the next 4 years practicing, they’ll let him into the 2014 games!